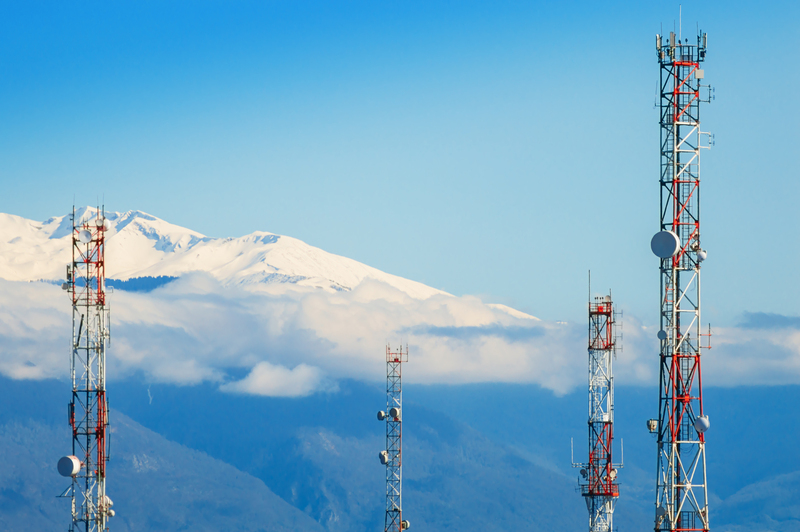 Perhaps the biggest success of Pakistan’s just-completed spectrum auctions for next-generation mobile services (NGMS) may have passed unnoticed. This is the upcoming shift from a voice-centric mobile industry to a data-centric one. Via the auction, the Ministry of Information Technologies (MOIT) and the Pakistan Telecoms Authority (PTA) have ensured the most advanced mobile broadband technologies available in the world today — 3G and 4G — will be deployed by all the country’s mobile operators over the course of the next four years. This is quite an achievement as Pakistan has lagged behind much of the rest of the world for the past decade, and most observers believed only incremental progress was feasible. I must confess I was amongst the skeptics, and did not believe such a quantum leap would or could take place. We must therefore take our hats off to Minister Anusha Rehman who took the risk of trying to go two steps forward in one single jump by auctioning spectrum for both 3G and 4G. Against all odds, it worked. Had she auctioned only 3G, the question raised would be: “Why 3G when the world has 4G?” Had she focused only on 4G, she would have left behind the 98% of the Pakistani population who cannot afford still expensive 4G devices. The importance of 3G will be paramount in the years ahead. But the threat of 4G competition will make Pakistan a unique market. It will have to remain cost-sensitive while quickly moving towards a data paradigm and introducing the most advanced technologies, thus opening up enormous room for innovation in low-cost provision of mobile broadband. 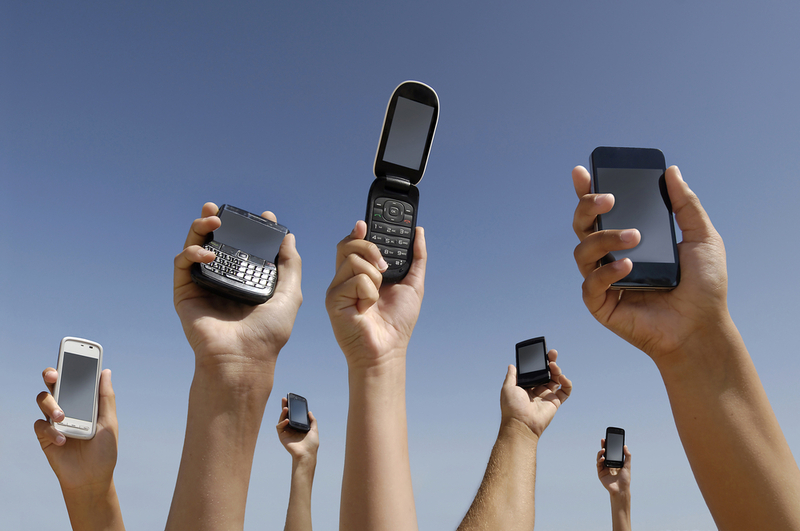 Service providers will combine 3G and 4G offers, segmenting the market. In the rough and tumble of executing tough tasks and getting things done, sometimes important details are overlooked. Now the PTA has successfully conducted the auctions, the focus should shift to providing a clearer assessment of this turning point on information-technology policy making. Before discussions of the New Telecom Policy of 2014 (NPT-14) take centre stage, it is important to produce a balanced assessment of the results of the auction. The auction was an astonishing success. Four operators acquired 3G spectrum at 2.1 GHz (Mobilink, China Mobile, Ufone and Telenor) and one acquired 4G spectrum at 1800 MHz (China Mobile). Warid, which did not take part in the auction, instead applied to the PTA to be allowed to use its existing 1800 MHz spectrum for LTE. If, as expected, permission is granted under technology neutrality Warid has pledged robust investment in 4G. The Government of Pakistan collected $1.12 billion, both to help balance this fiscal year’s budget and to boost current account financing with dollars coming into the country. This is the first time in four years that budgeted resources from spectrum auctions are actually collected. As an added bonus, the government still has spectrum to sell in the future. And the attractiveness of the country to foreign investors was proven again — a positive sign for upcoming privatizations of state-owned enterprises. 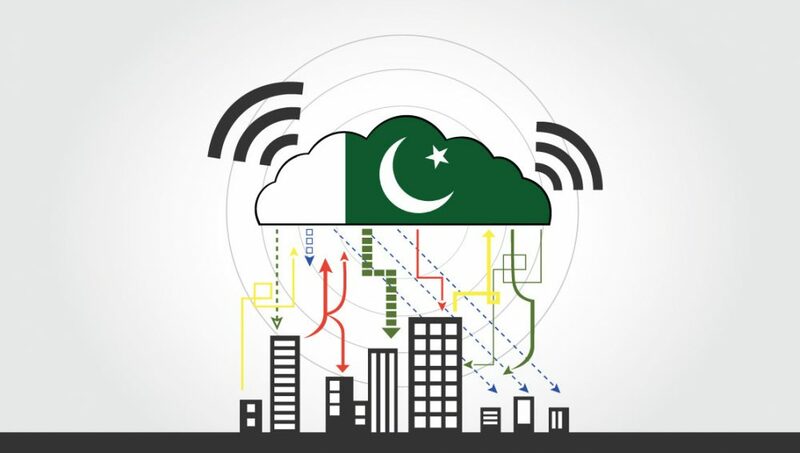 In the next four years Pakistan’s mobile industry will transition from voice to data networks. 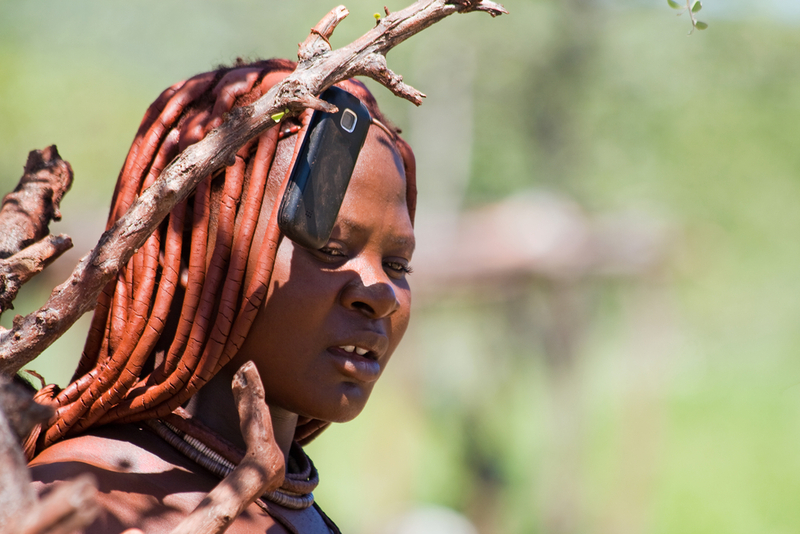 Mobile broadband will revolutionize access to the Internet. The combination of 3G and 4G will allow operators to serve all market segments. The economic and social impact will be enormous. According to analysts at British firm Plum Consulting, about a million new jobs will be created as broadband will support economic development in a variety of ways. It will improve companies’ productivity, extend their geographical reach into new markets, facilitate online trading and encourage innovation. A Plum research report also predicts dramatic growth in GDP and revenues for the government as well as a range of socio-economic benefits including enhancing the provision of education, health and government services. This is an excellent example of how democratic politics can transform Pakistan. An audacious electoral commitment, “next generation mobile services” including 3G and 4G, part of the PML-N campaign Manifesto, is being delivered. This is good politics—and good policy.